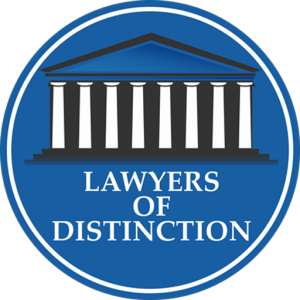 The road to becoming a legal United States citizen can often seem overwhelming. It is important that you have someone to assist you with the process. There are many forms to complete and documents you will need to gather during the process. 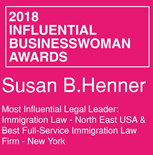 Susan B. Henner has been practicing Immigration law for over 20 years. 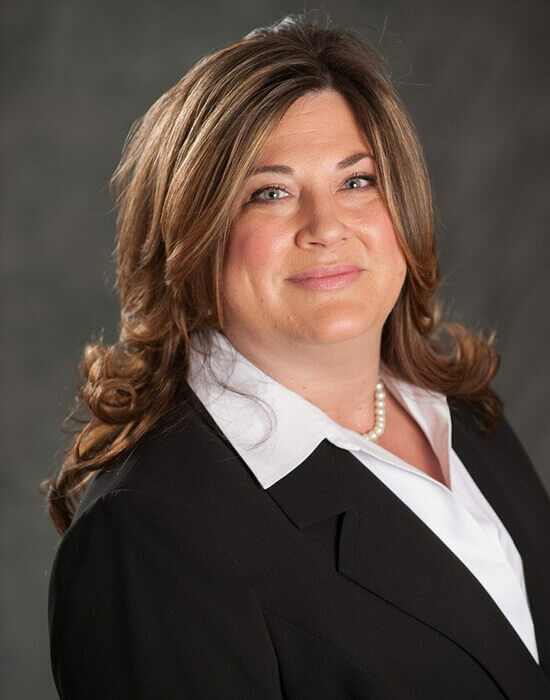 During that time, she has helped thousands of people with issues relating to immigration, to include applications for citizenship, permanent residence, temporary visas, criminal immigration, deportation, and many other Immigration matters. Obtaining Citizenship in the United States will entitle a person to receive certain government benefits and assistance, while also offering them the same rights, privileges, status, and duties afforded all US Citizens. This includes the right to vote. Another name for the process of obtaining citizenship if a person was not born in the United States is naturalization. As a US citizen, a person will gain the rights of freedom to live and work in the United States, freedom to enter and leave the US at will, the right to vote and to run for public office. Citizens also have access to social services, the ability to sponsor immediate relatives who are currently not living in the US, and are afforded protected from deportation. 5 years of residency (as a permanent resident) and an age requirement of 18 years of age. The 5 years is reduced to 3 years for persons who are married to US citizens. The applicant must be able to understand and speak English (unless they are of an advanced age or disabled in some way . . . in which case they may be exempt). The applicant must pass a Citizenship test involving the history of the United States and our government. An experienced and knowledgeable Immigration Attorney such as Ms. Henner will be able to guide you through the complex process and procedures involved in obtaining US Citizenship. Contact her today at 1-888-733-0141 or (914) 358-5200, by email at Susan@sbhenner.com, or use the contact form HERE on her website.